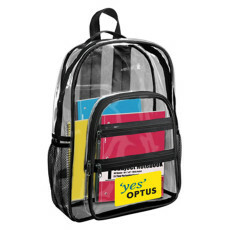 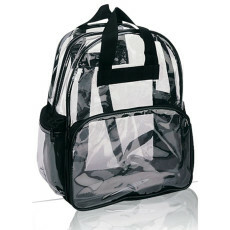 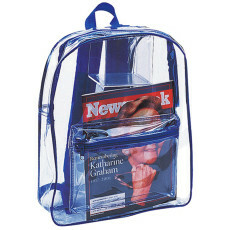 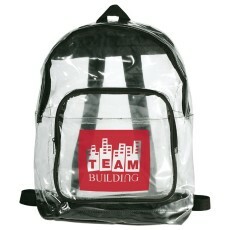 Our custom clear backpacks are the trendy and convenient carriers ideal for holding every one of your personal items. 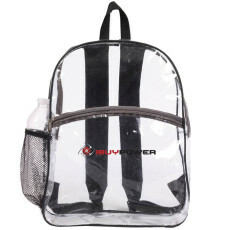 These backpacks are the perfect gift for anyone who desires the combination of style with functionality. 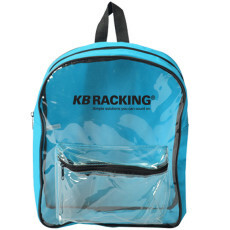 Constructed out of premium PVC materials, these backpacks are meant to last for years.